Posted on June 9, 2015 by raymondsuttner. This entry was posted in Constitutional Court, Constitutionalism, Interview, Nkandla and tagged Jacob Zuma. Bookmark the permalink. 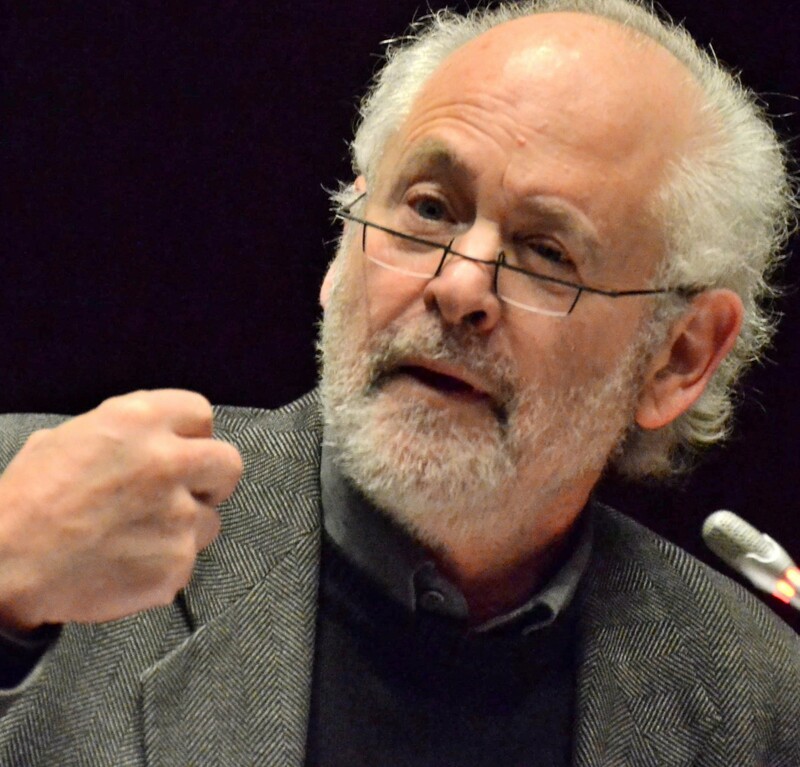 ← Raymond Suttner: Self-respect and losing dignity: why do people cave in when the danger has passed?